Another Wednesday and another UFC card for your viewing pleasure… Hey, guess what country this thing takes place in? “Brazil?! 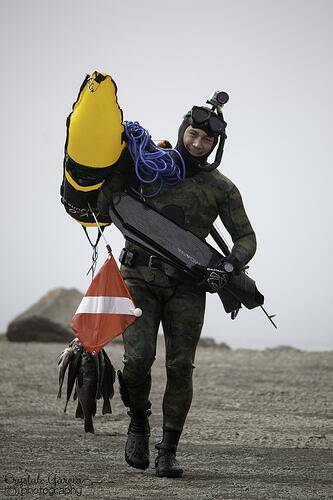 ?” You got it! Yesss, this is another one of those localized Brazilian ‘flavored’ cards, but hey, what more can you ask for from the UFC on a Wednesday night during the MLB playoffs and the height of football season? We get six fights on the FOX Sports 1 portion of the card and actually, they don’t look all that bad. As predicted, each tilt features a home country Brazilian, but the match ups are all pretty damn fair with no one exceeding a 4-1 favorite according to the boys in Vegas. It should be noted that a Welterweight contender scrap between former title challengers Demian Maia and Jake Shields tops off the event. Maia of course fought Anderson Silva for the Middleweight strap at UFC 112 in Abu Dhabi. While we all remember when Mr. Shields was manhandled by GSP in April of 2011. Let’s get to the preview! While the 31-year old Assuncao is on a four fight win streak since debuting at Bantamweight, there is little he can do to derail the Team Alpha Male freight train that is running through the lower weight divisions these days. 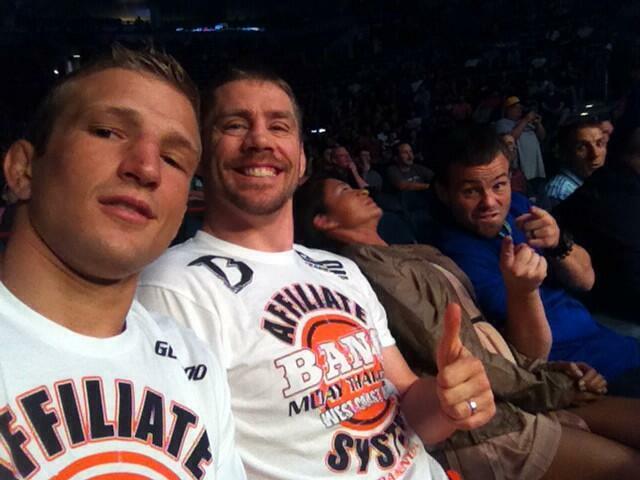 TJ Dillashaw is next up for the ‘Bang’ Ludwig coached squad, sporting a four fight win streak himself. His last time out he switched off Hugo Viana’s lights in the first round. Dillashaw’s wrestling is the difference here, I like a second round submission for TJ. The real question here is: how the heck is Palhares going to make the 170 pound limit for this one? After testing positive for high testosterone after his vicious KO loss to Hector Lombard, Toquinho has gone all in to attempt to salvage his career by dropping down a weight class. We know Palhares has limb snapping submission ability, but what do we know about his opponent Mike Pierce? Well, to start he is a notorious grinder. He has relied on his Division 1 wrestling to win four in a row, but Pierce hasn’t exactly lit the world on fire with 8 of his 12 UFC bouts going to decision. Pierce has faltered against top-level competition like Koscheck and Hendricks, but I don’t see a dried out Palhares standing in his way of rising on the Welterweight ladder. Pierce by decision. Truthfully, I am shocked that these two dudes are still employed by the UFC. Maldonado is 1-3 in his last 4 and took the beating of a lifetime against Glover Teixeira nearly a year ago. Beltran, also known as “The Mexicutioner”, is also 1-3 in his last four, and his last bout was deemed a No Contest due to Joey testing positive for Nandrolone. (That is a anabolic steroid in case you weren’t up on your performance enhancer lingo…) This fight is likely on FOX Sports 1 because the UFC brass believe there is a good chance somebody gets knocked out. In that act of hubris, I expect the MMA gods to strike with vengeance this booking will turn into an ugly three round slobberknocker. Vegas says Maldonado is the favorite, but he just doesn’t have the power to knockout the titanium chinned Beltran and his gas tank is highly suspicious. 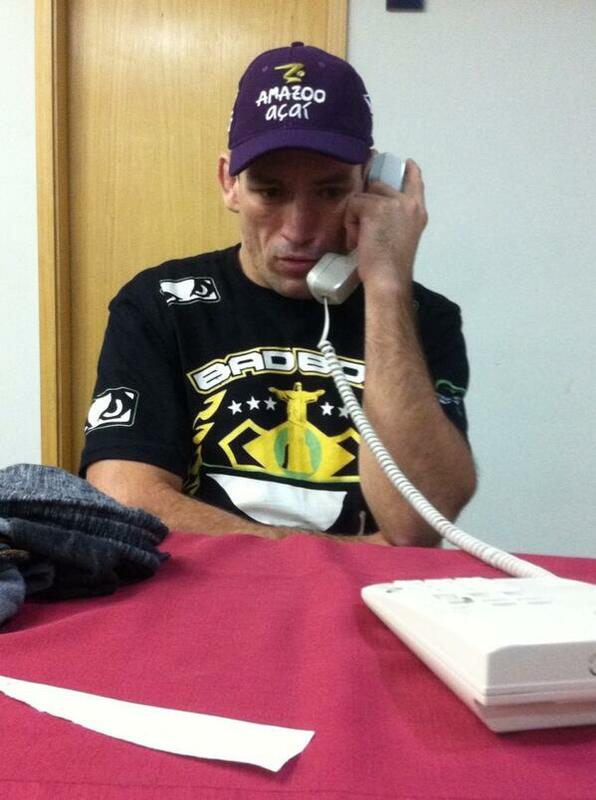 I’m going to call Beltran by decision, but it ain’t going to be pretty. 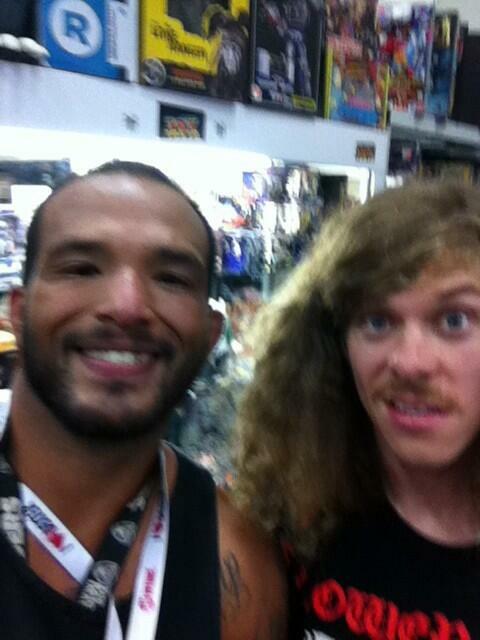 Mexicutioner and Uncle Blazer! Worlds collide! Why??!? Why is this fight happening? Someone tell me! I thought Hamill retired and rightfully so. Hamill’s long time coach is even protesting The Hammer’s reinvented MMA career by not training him for this fight or traveling with him to Brazil. Hamill surely has nothing left to prove to the fans of the UFC, but maybe he needs just one more fight for himself. 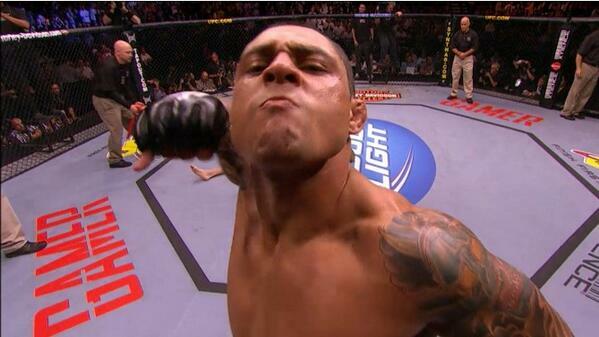 Then on the other hand, Thiago Silva is still getting paid to fight? 2-3 in his last five with TWO No Contest for positive drug tests? The guy whose pee test was not consistent with human urine? You STILL throw this guy out there? I don’t get it. Emotionally, I want Hamill to pulverize Silva, but I don’t think the 36 year old grappler has enough to overcome the onslaught of the often chemically aided Thiago. I hope this isn’t the case, but I see Thiago taking home a ground and pound TKO. It is rare that a fighter excites fans with decision wins, but ‘Stun Gun’ Kim has done just that in his last two Octagon appearances. Kim has adopted the role of rising star within the Welterweight division that was once occupied by his opponent Erick Silva. Silva is a ultratalented Team Nogueira product whose hype train was derailed by a BS DQ loss against Carlo Prater and a surprisingly exciting loss to Jon Fitch. He came back with a slick submission win back in June and looks live up to the praise he received upon entering the promotion. 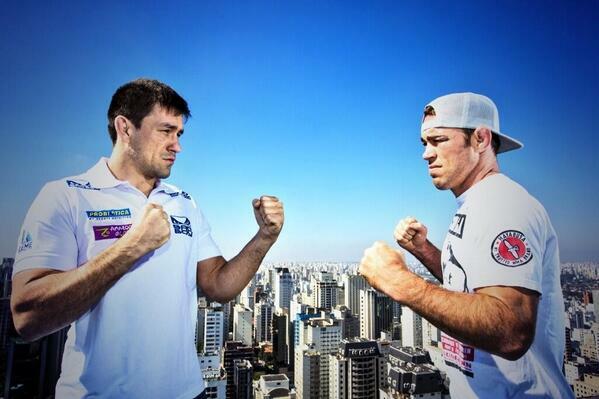 Vegas likes Silva at about a 2-1 clip, but ‘Stun Gun’ is a serious, serious test for the Brazilian phenom. Don’t be surprised if the grappling in this one surpasses that of the Main Event. The Brazilian faithful will be in full chorus for this one, but I like Stun Gun with the decision upset. His judo is just too damn awesome. I really have no idea how this fight is going to go down. Both guys are aces on the mat, but have really failed to learn any sort of effective striking as their MMA careers have progressed. This could end up being a really crappy kickboxing match, but with the fate of my Wednesday night TV experience hanging in the balance, I hope it doesn’t. Straight up grappling, I am taking Maia, but we all know he fell in love with striking late in his Middleweight run and that ended his run at 185. Since dropping down a class, Maia went full ‘Fitch’ mode against Jon Fitch and rode him around like a backpack on his way to a sleepy decision win. Could he do the same thing to Jake Shieds? I think so. Let’s hope this isn’t the case, but Maia walks away with a decision win due to a dominant, smothering grappling display. This entry was posted in Commentary, MMA, Opinion and tagged Demian Maia, Jake Shields, Joey Beltran workaholics, UFC Fight Night 29, UFC Fox Sports 1. Bookmark the permalink.